Every once a while I go to the library. (by "every once a while" I mean 2-4 times a week) and start hunting for a book. 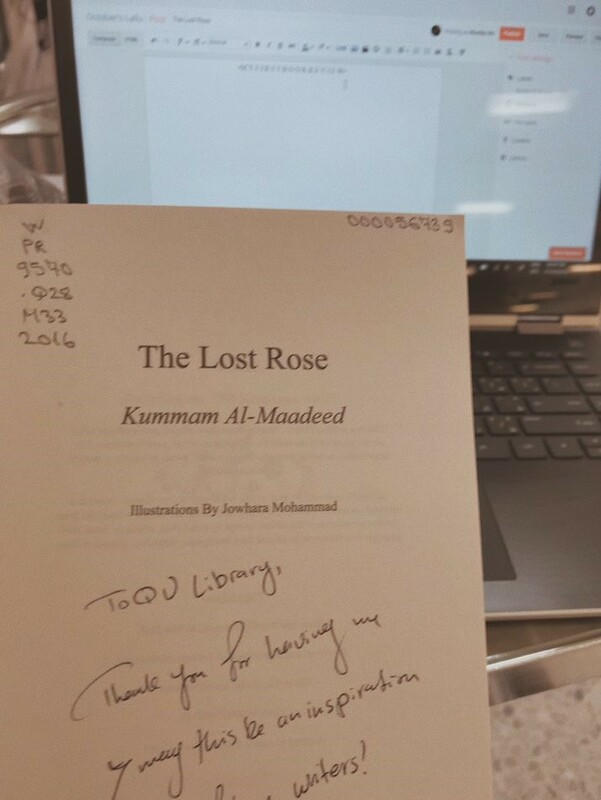 So, a while ago I came across a book called 'The Lost Rose' such a beautiful name I thought. Then, I read the plot & the writer is from my country! (which seemed cool to me, because I never read any book that's written by someone from my country!) I opened the first page & GUESS WHAT!! The author actually studied at the same university I am now & the book is SIGNED by her! Too many good reasons to borrow and read the book. Time to write about this masterpiece! The story of T H E L O S T R O S E is heart-touching and it will make you believe in the world of magic! Kummam's words themselves are magical! The characters are oh my God! I can't even describe them so beautiful! Everything about this book is beautiful and this book will always be special to me. I'm looking forward for Kummam's next book. Clara has done something so awful... She can't share this part of her life with anyone, even Luca, the man who saved her life. She actually refuses to tell him anything about her past, but soon things change. Clara, Luca and his dog are happy together... but, something terrible came back for Clara...Adrian, an evil sorcerer wants to marry Clara... But, why? Why did Clara want to end her life? What awful things she has done? What's going to happen? 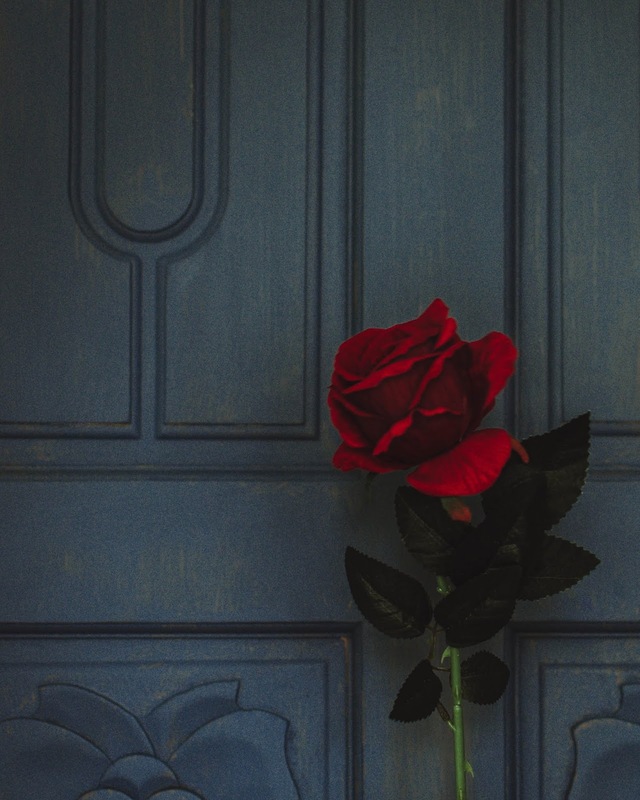 If you want to know the answers, then read The Lost Rose. That's amazing! That you are going to the same college and you found the gem in the books! <3 I love this! this sounds mega cool! isn't it wonderful when things just seem to line up? Thank you SO much, my love!! The book is the BEST! <3 Hopefully, one day you'll get the chance to read it :D Actually, it's also not available everywhere here. Oh, this book sounds amazing!